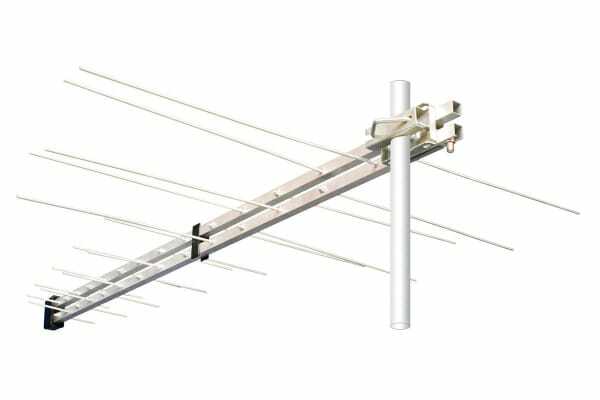 This digital TV antenna has been specifically built for Australian conditions and allows you to enjoy all the free-to-air channels in superb detail! 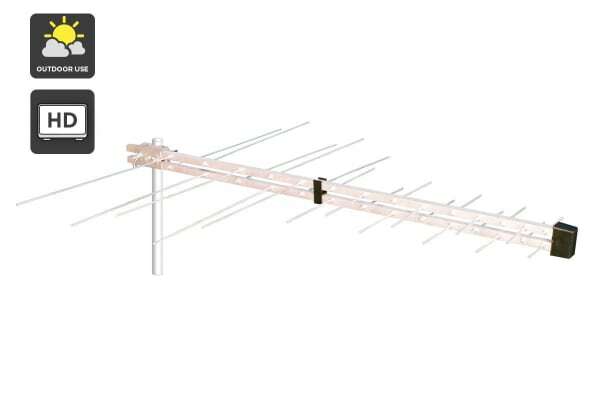 This premium 32 Element Log Periodic TV HDTV Digital Ready Antenna lets you enjoy all your favourite free-to-air shows with exceptional clarity and in full detail. The sharp, uninterrupted picture quality will hold you spellbound and extremely happy about your purchase! 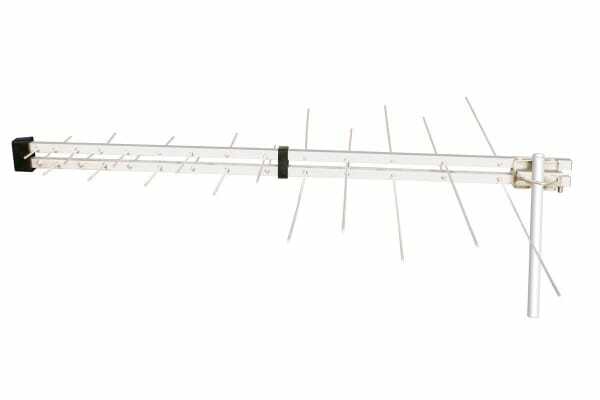 Designed with care to withstand the harsh Australian climate, this durable antenna does not get degraded over time by weather conditions. Plus, it also features a heavy-duty weatherproof F-connector which minimises interference and brings you your favourite shows in superb quality year after year! Low quality feeling product but it works great!